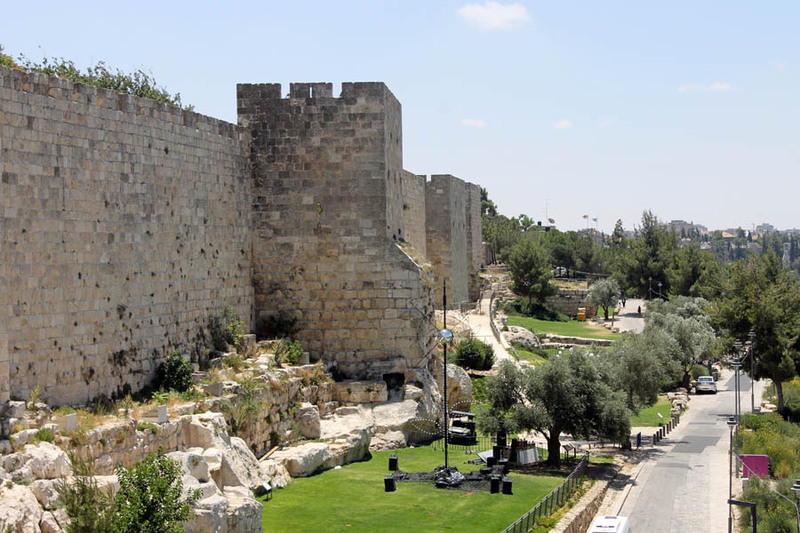 The present day Old City ramparts were completed by Sultan Suleiman the Great, approximately 450 years ago. 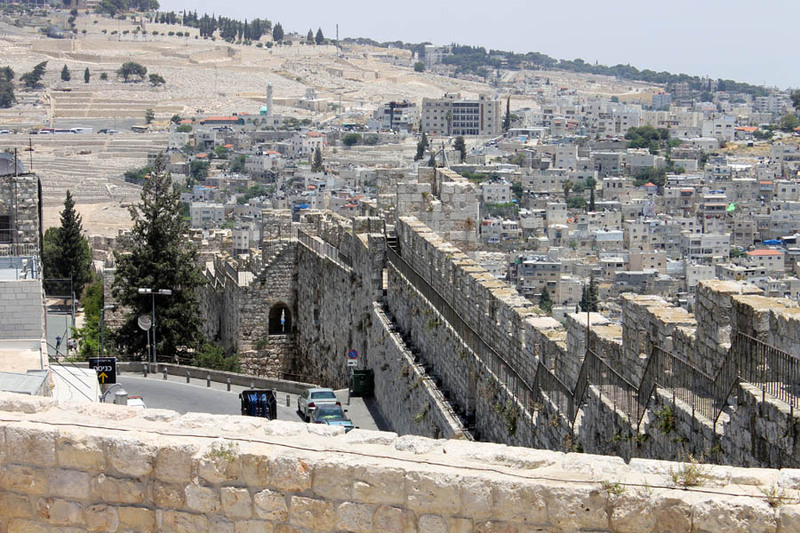 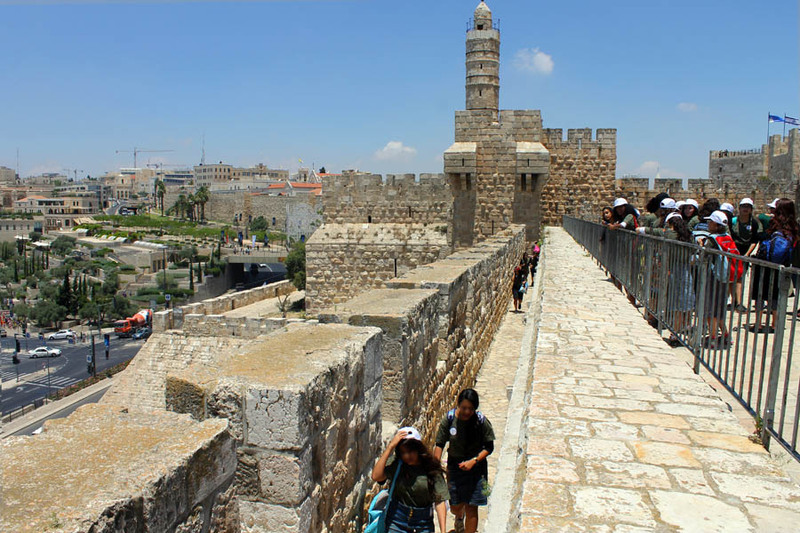 From atop the ramparts, the alleys of the Old City and its plethora of holy sites spread out in all their glory. 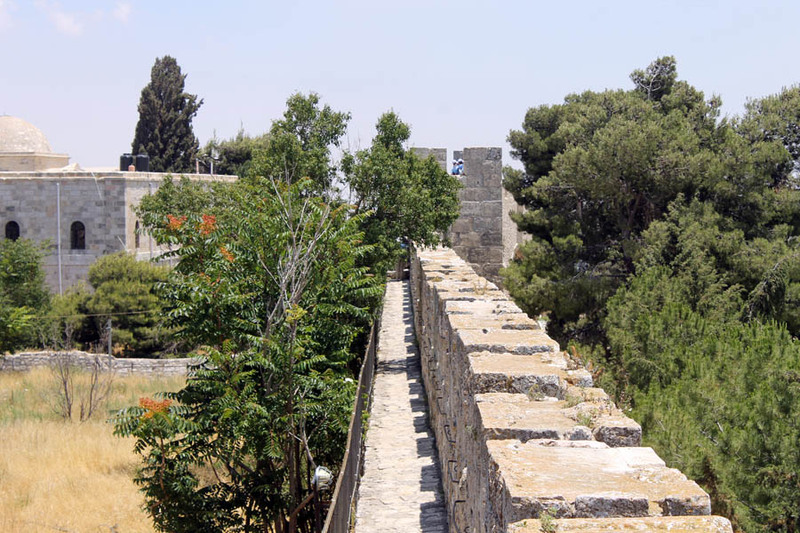 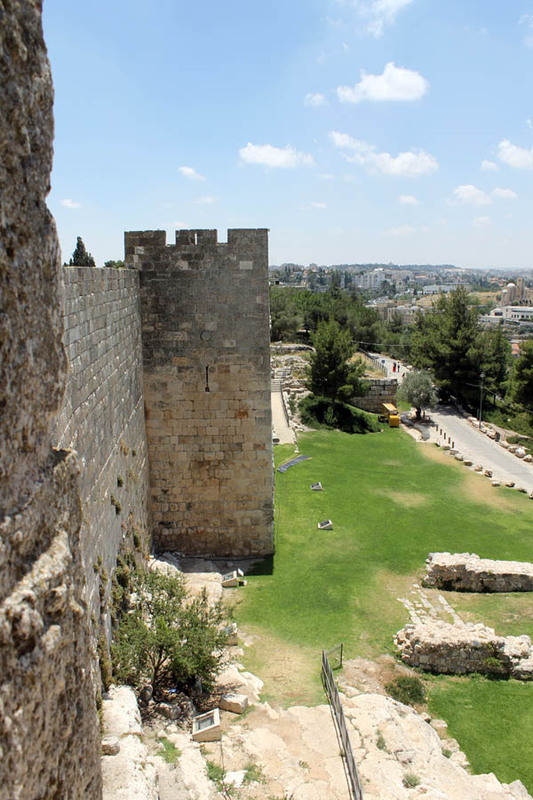 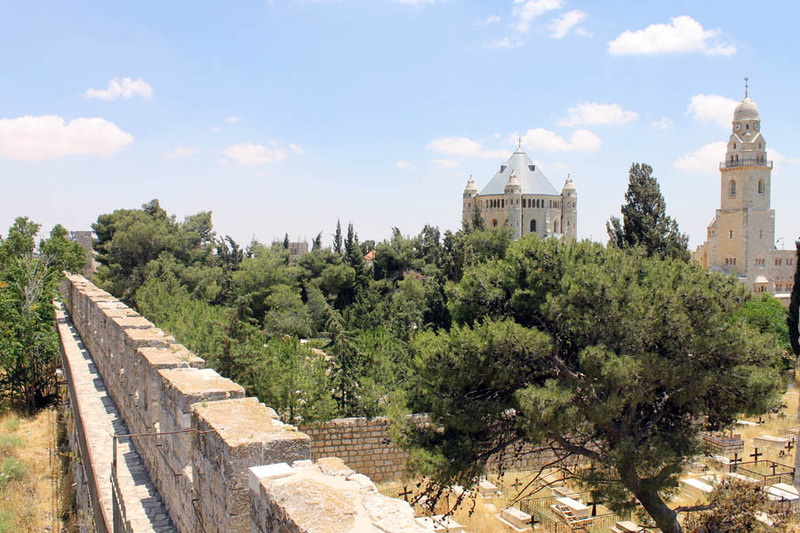 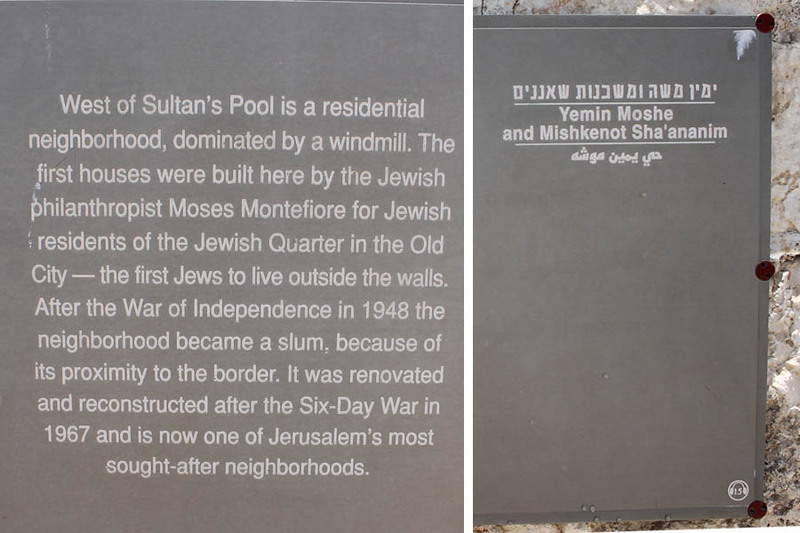 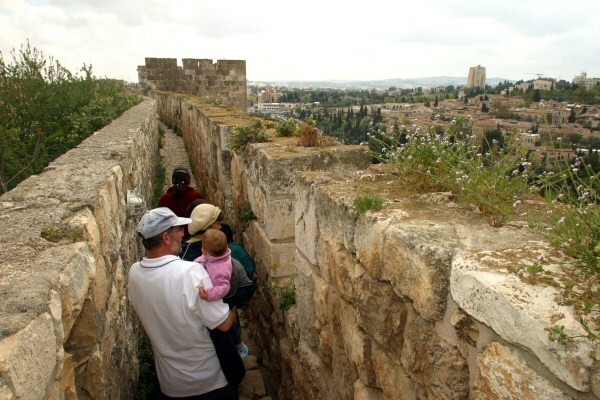 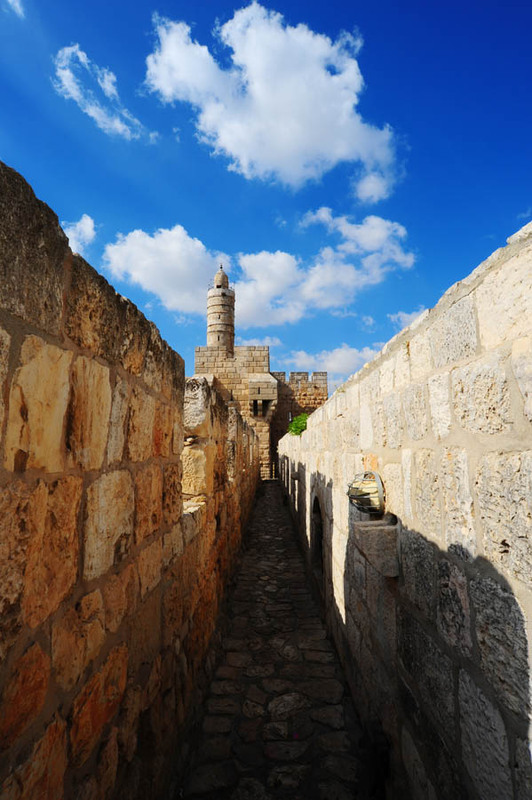 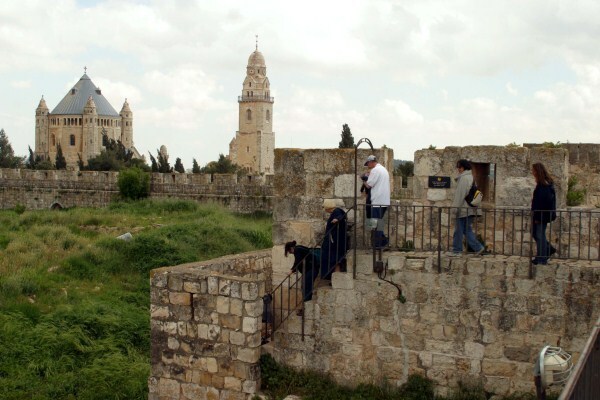 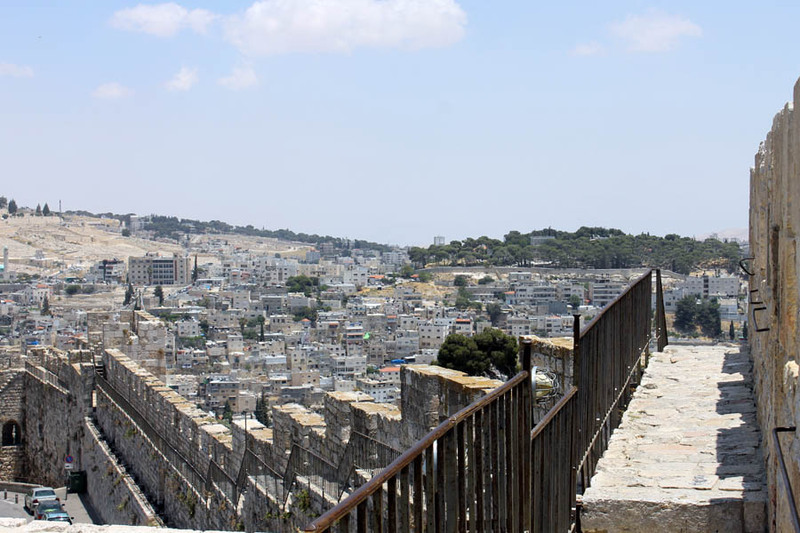 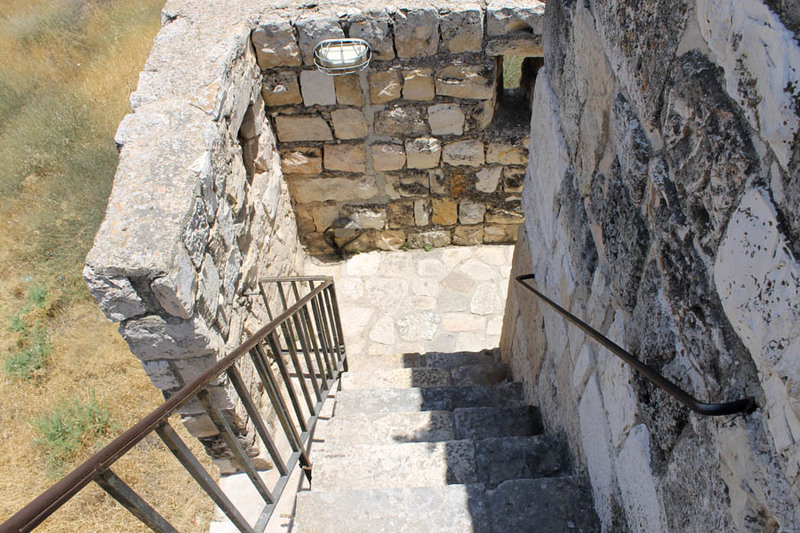 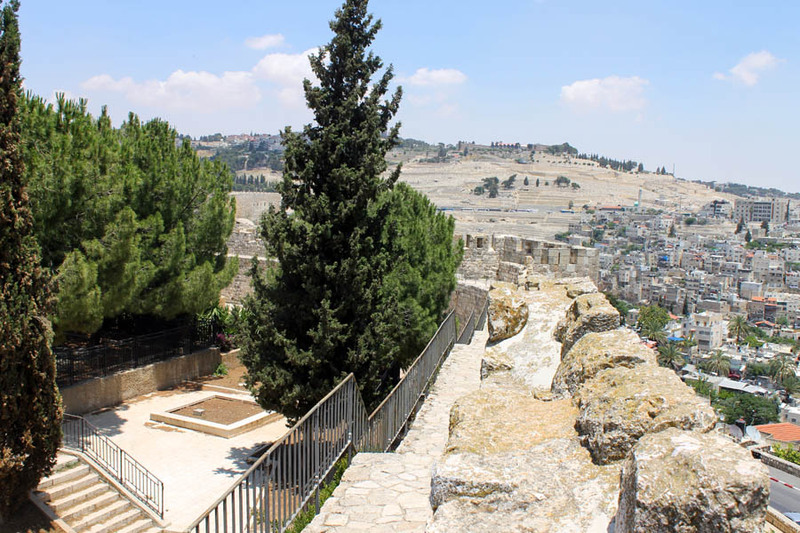 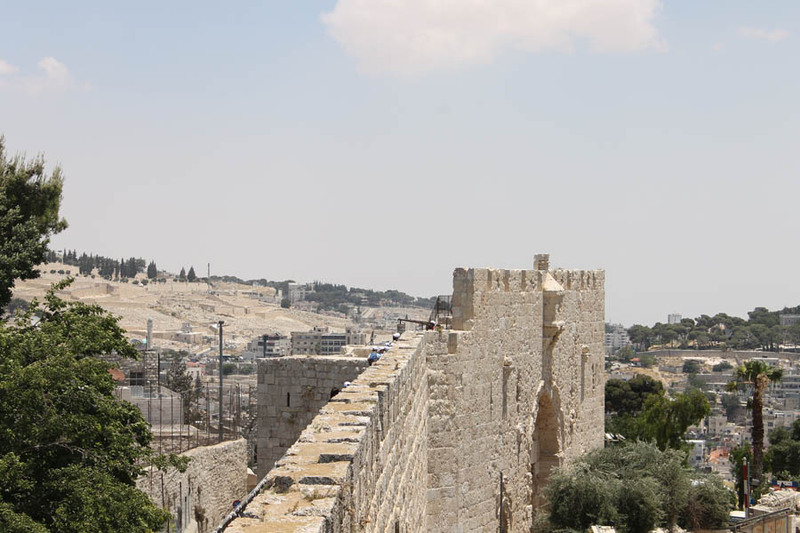 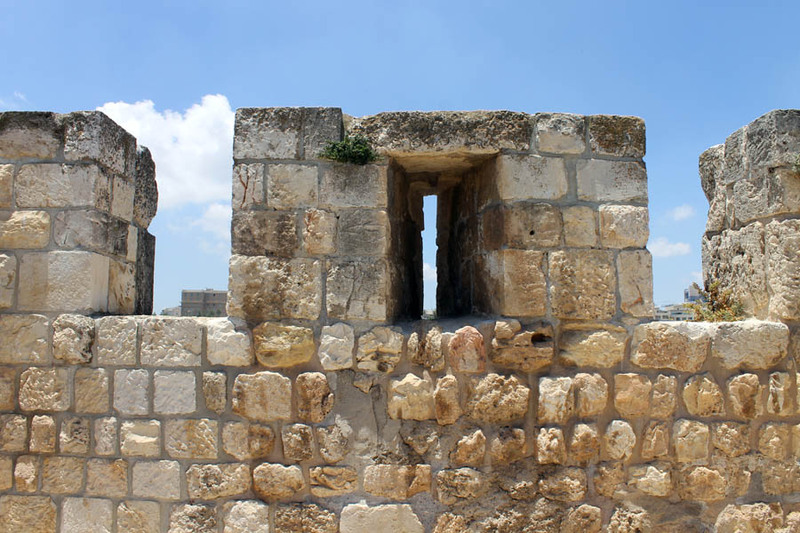 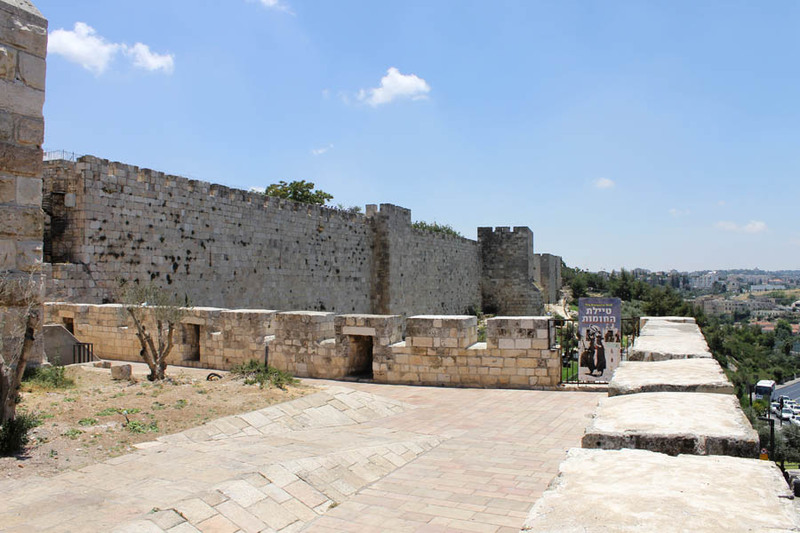 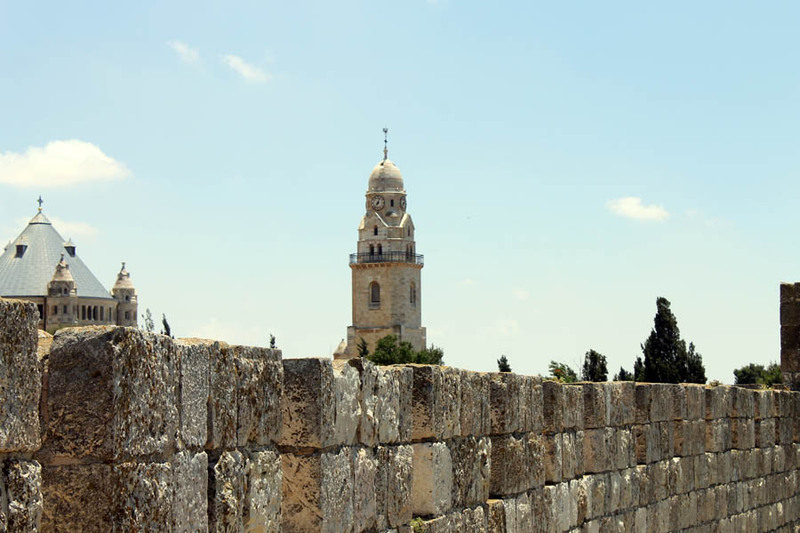 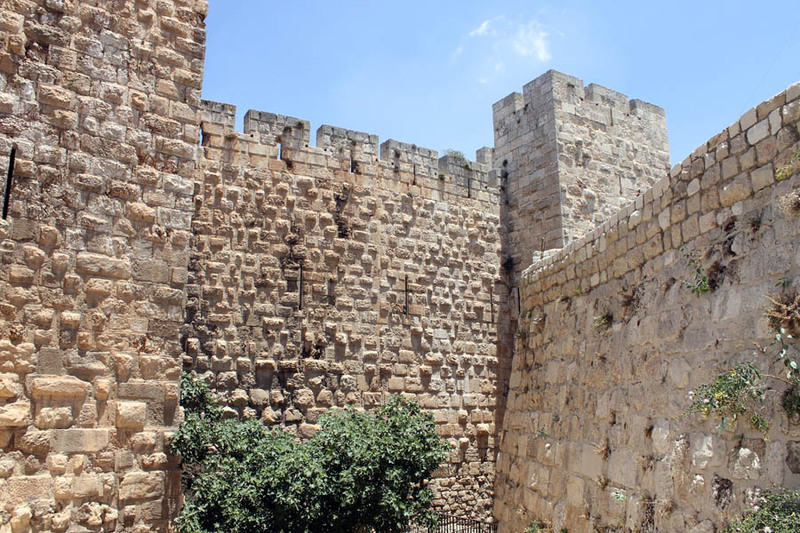 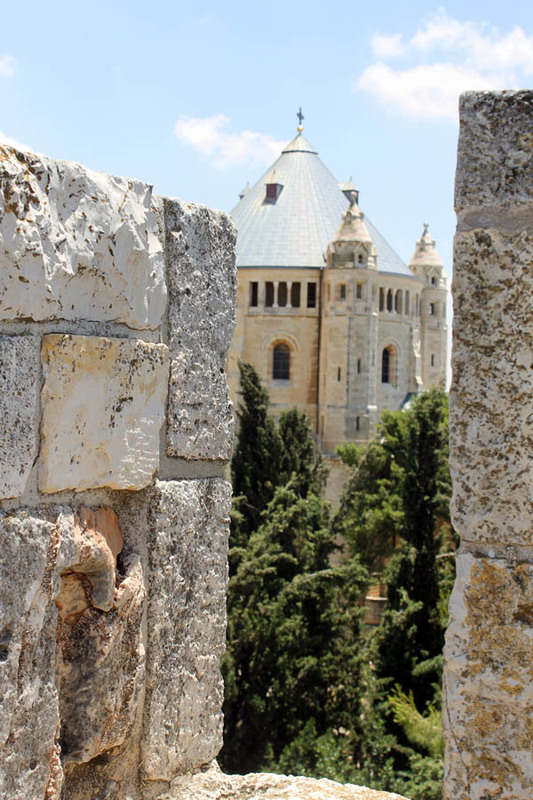 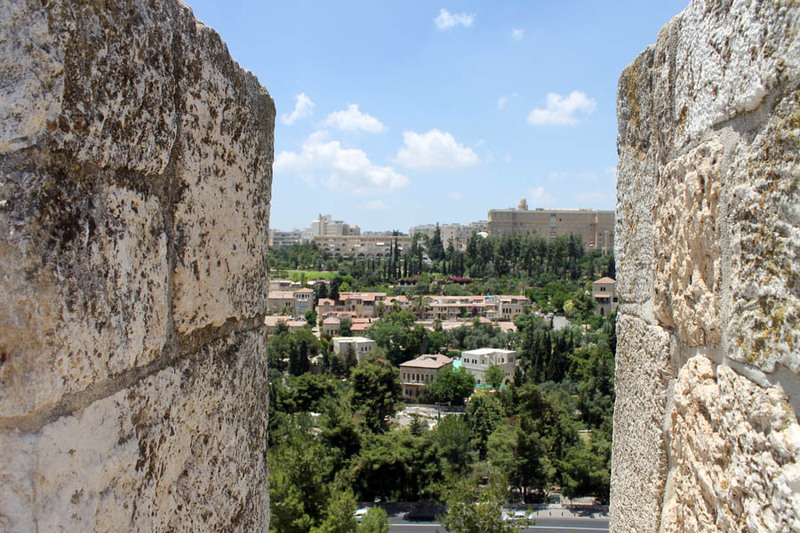 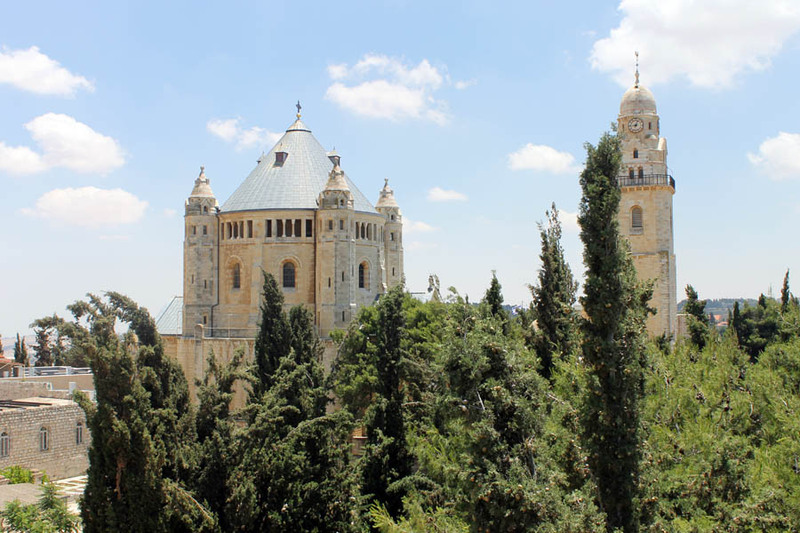 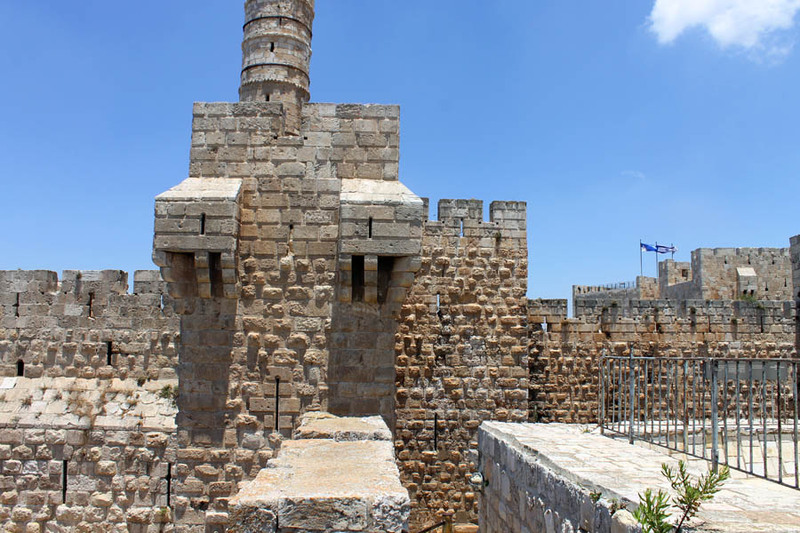 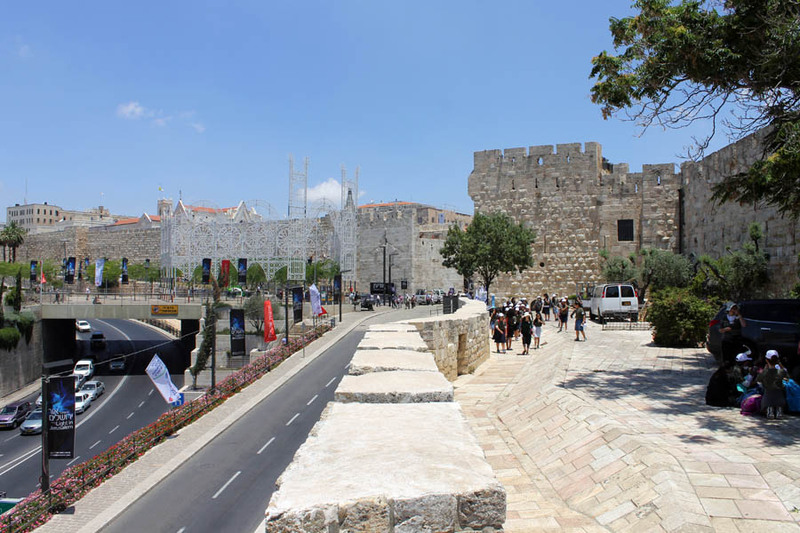 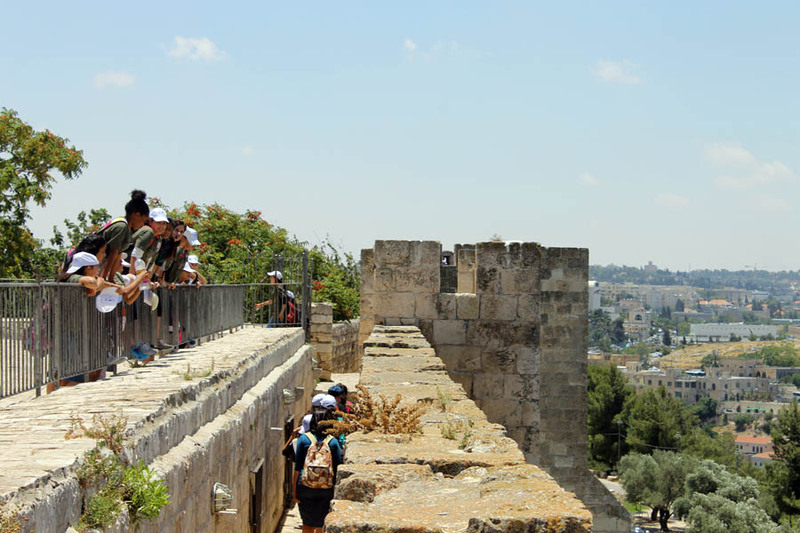 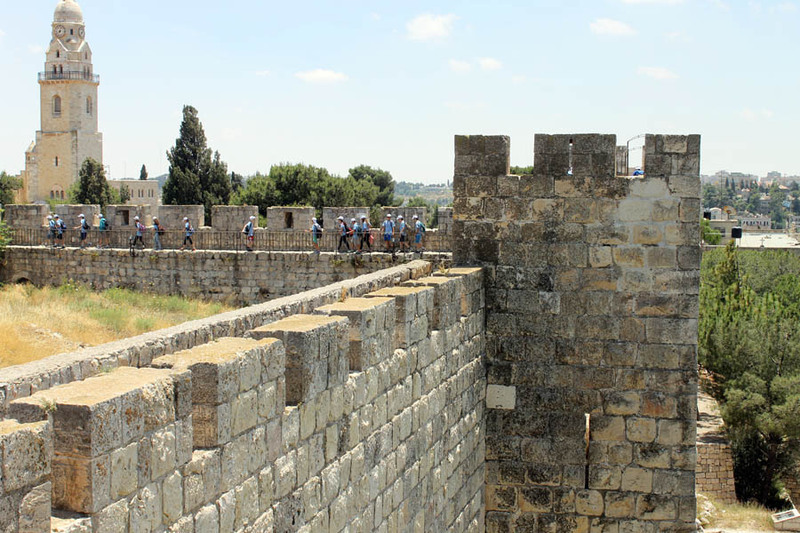 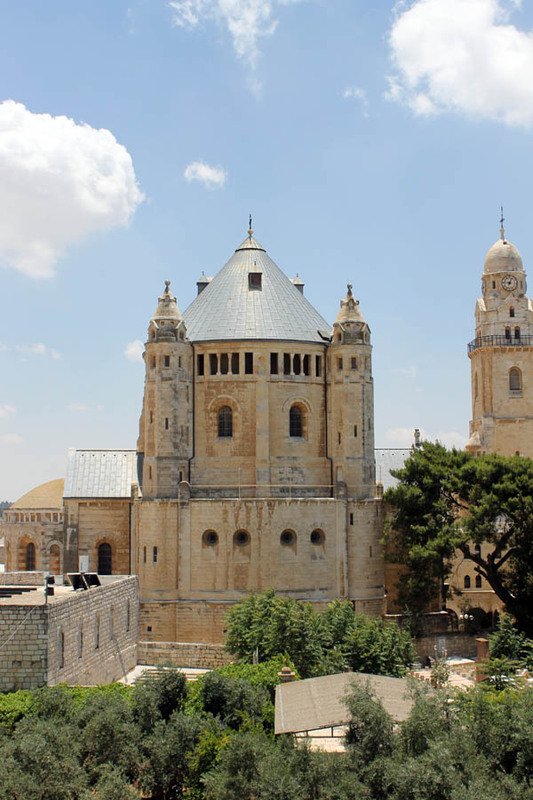 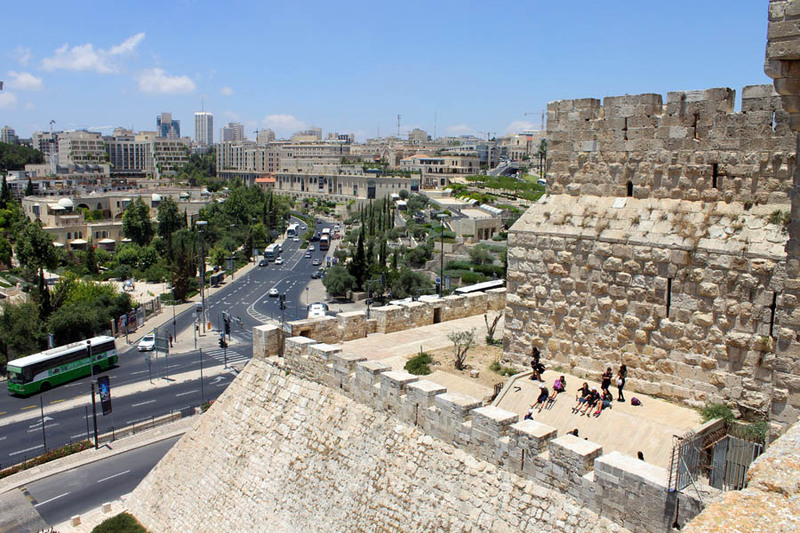 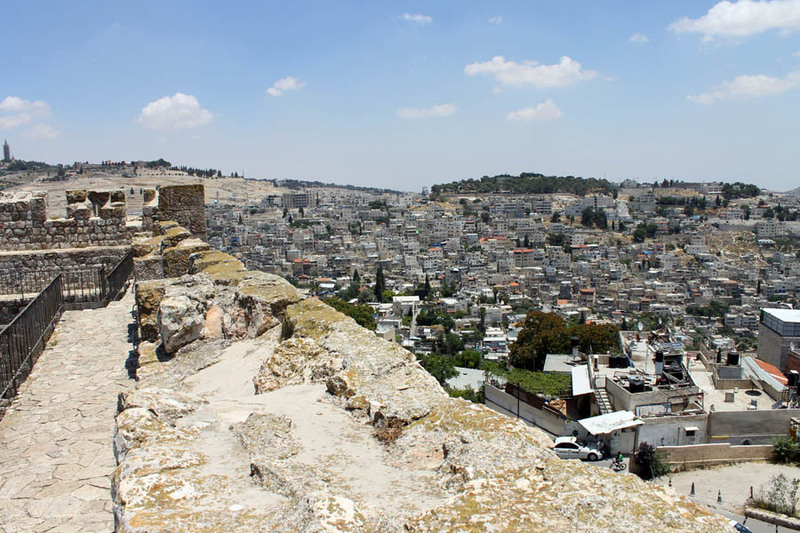 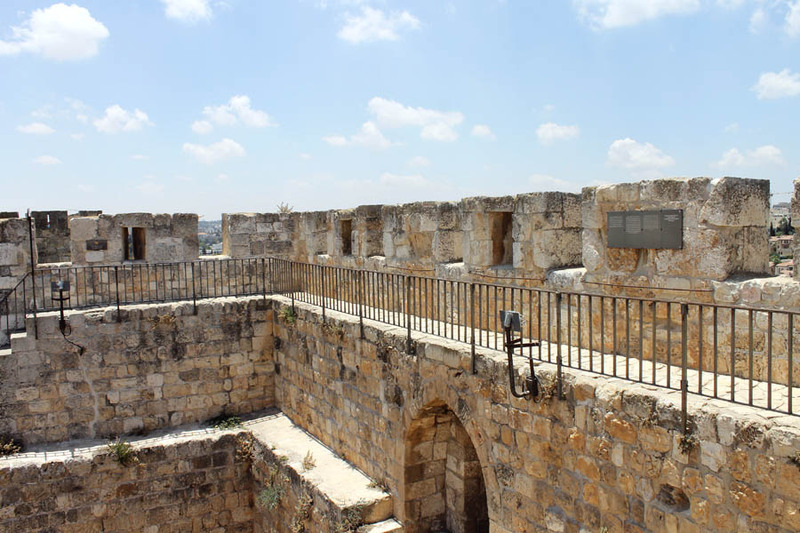 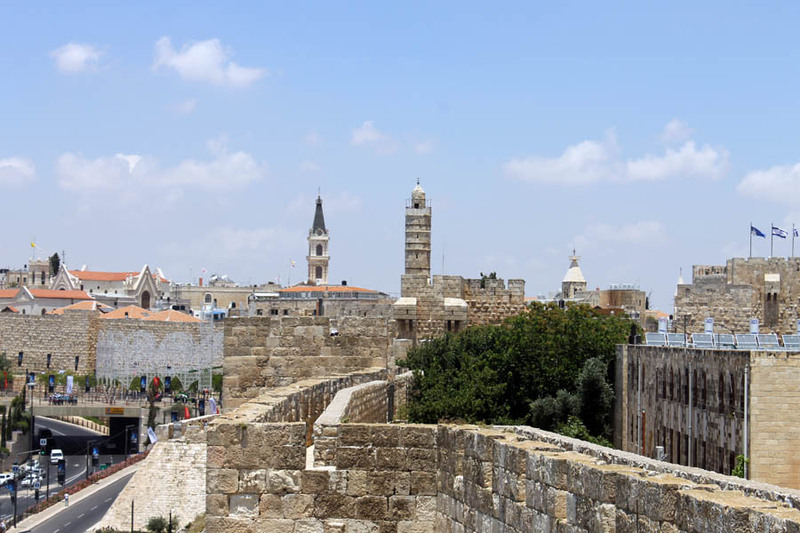 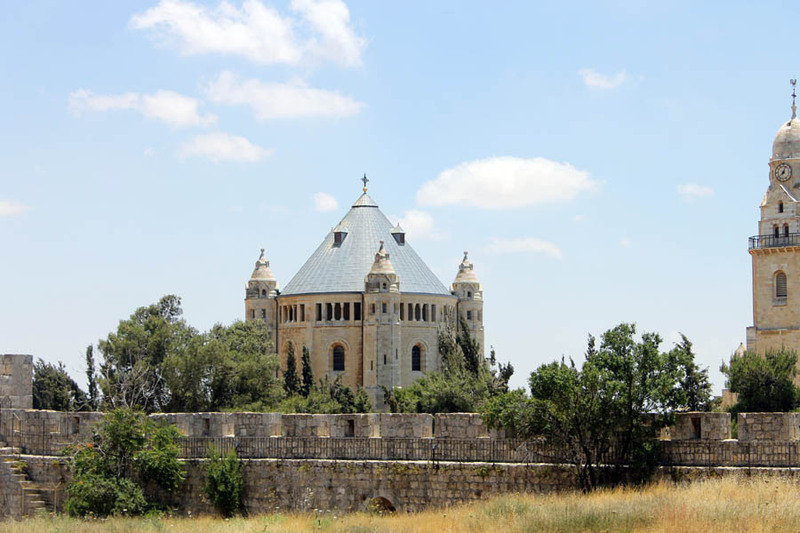 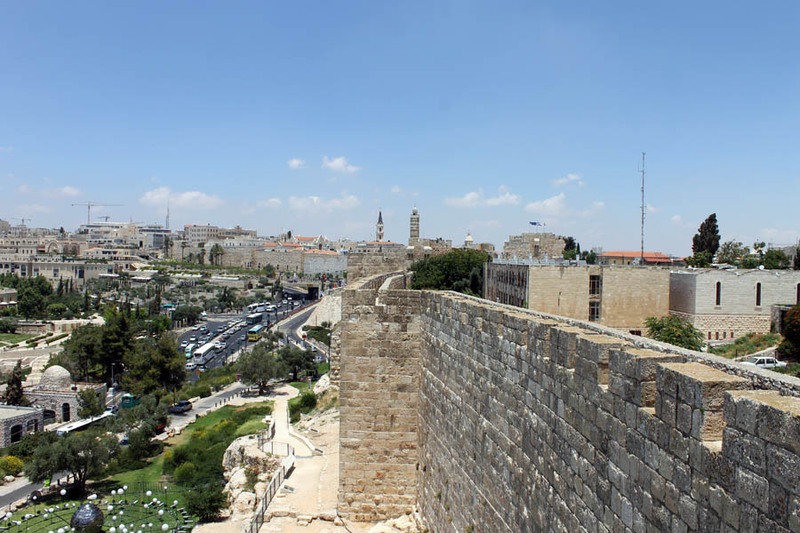 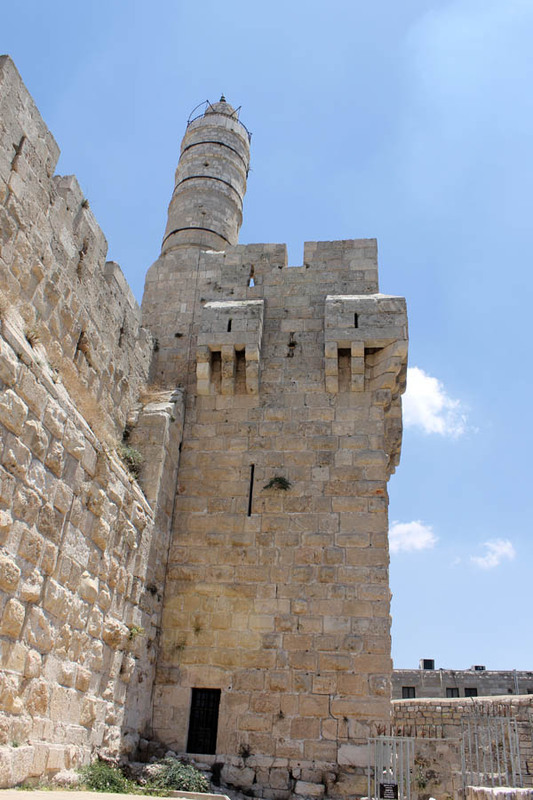 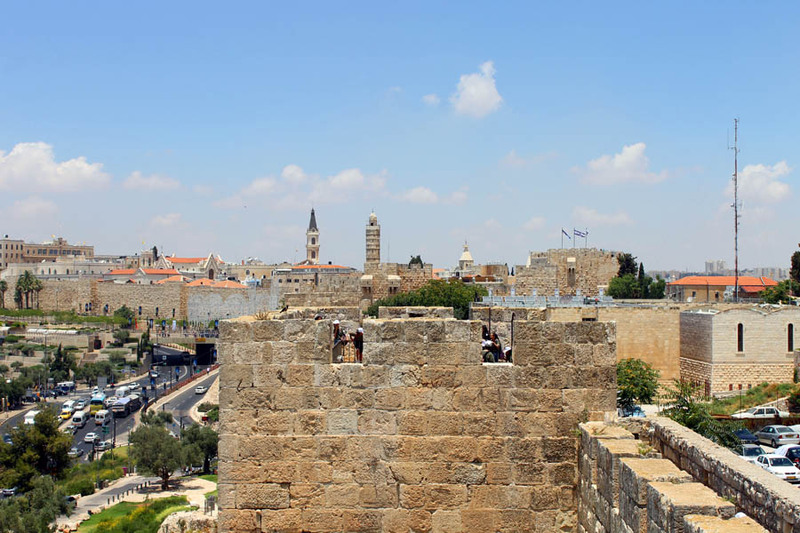 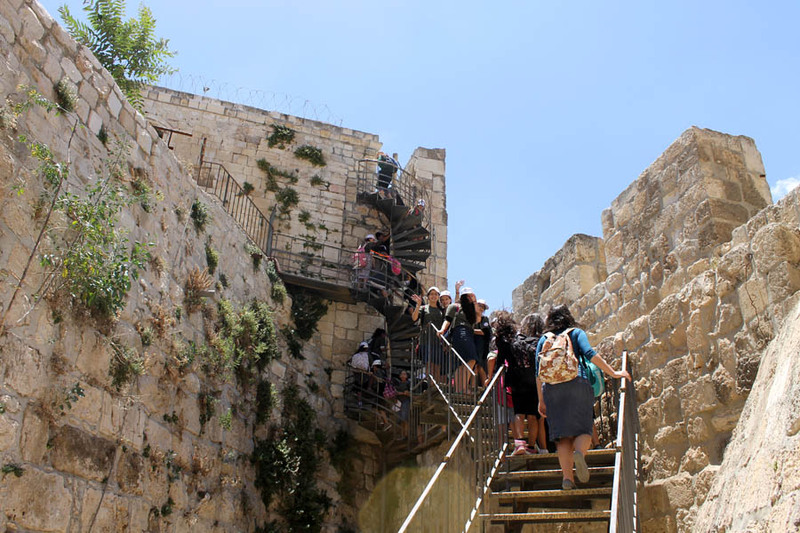 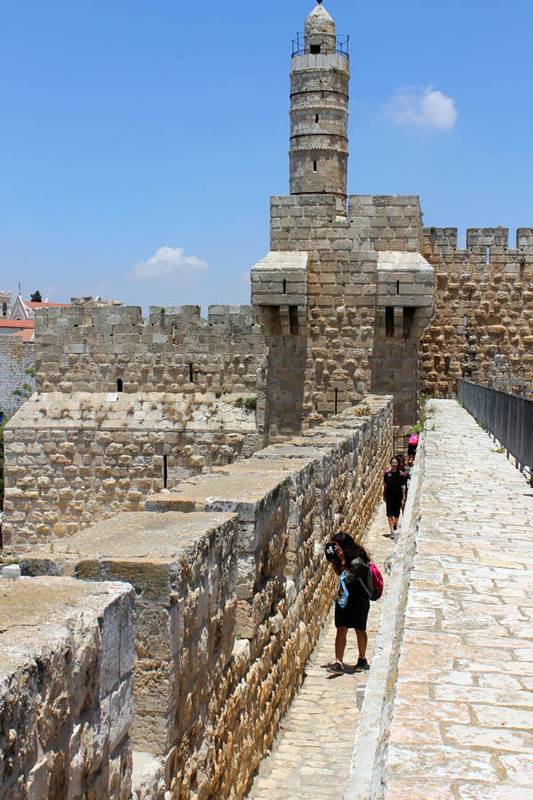 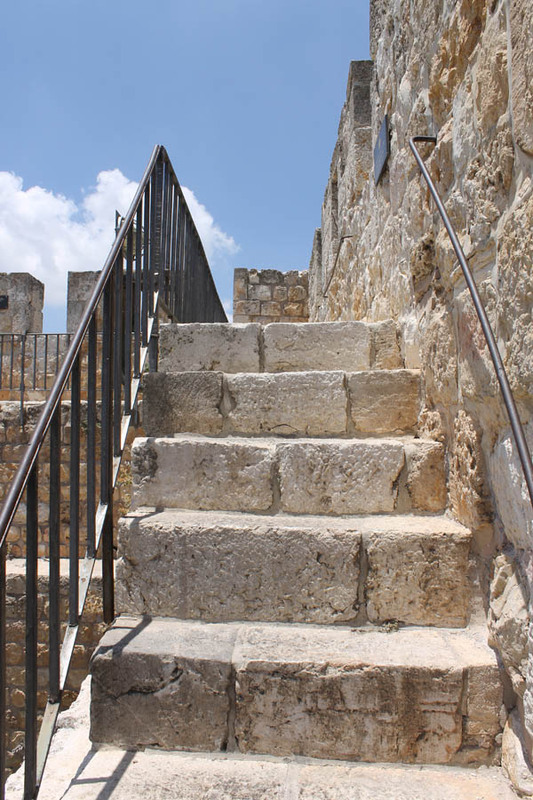 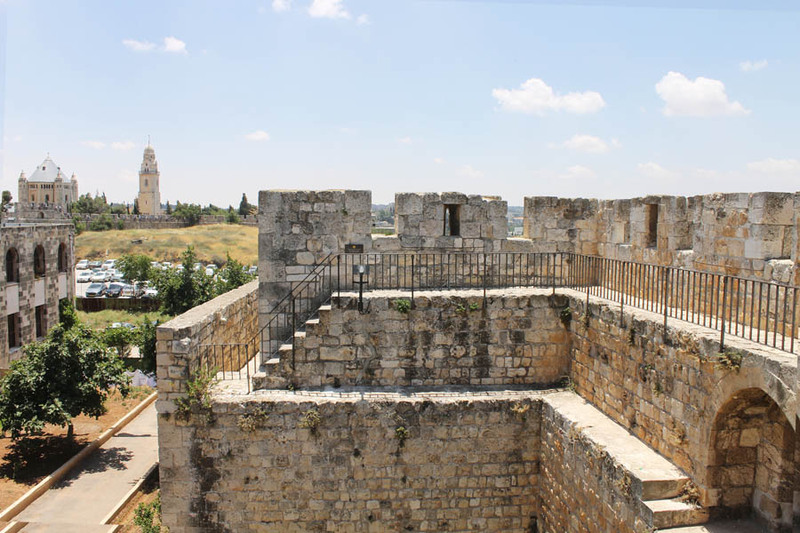 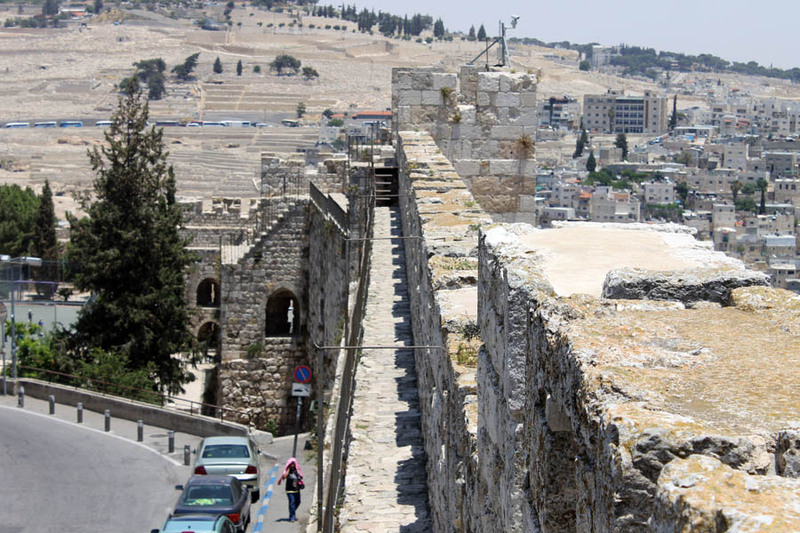 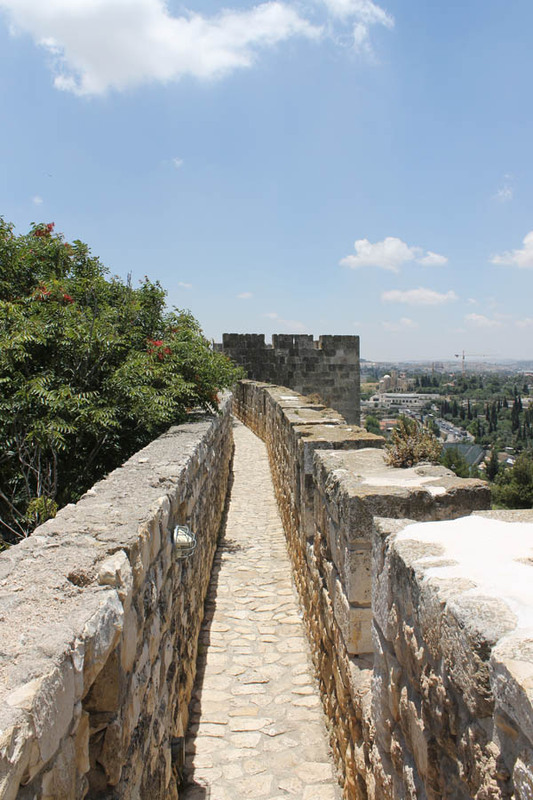 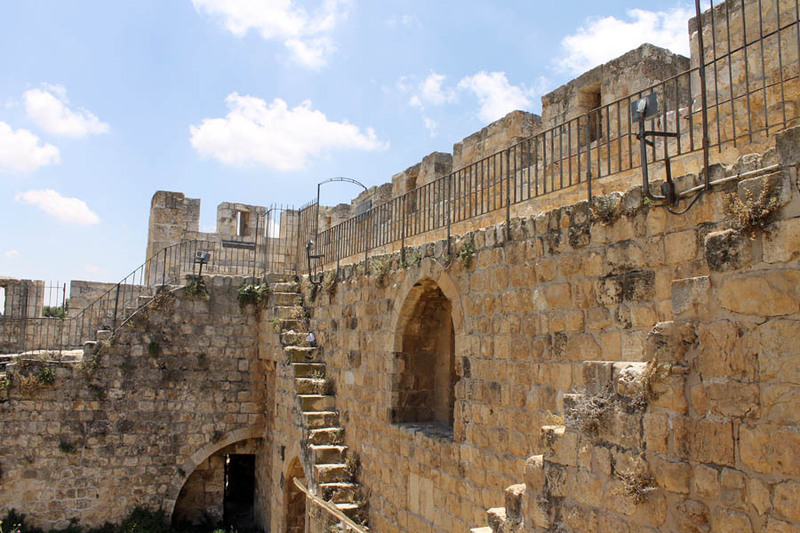 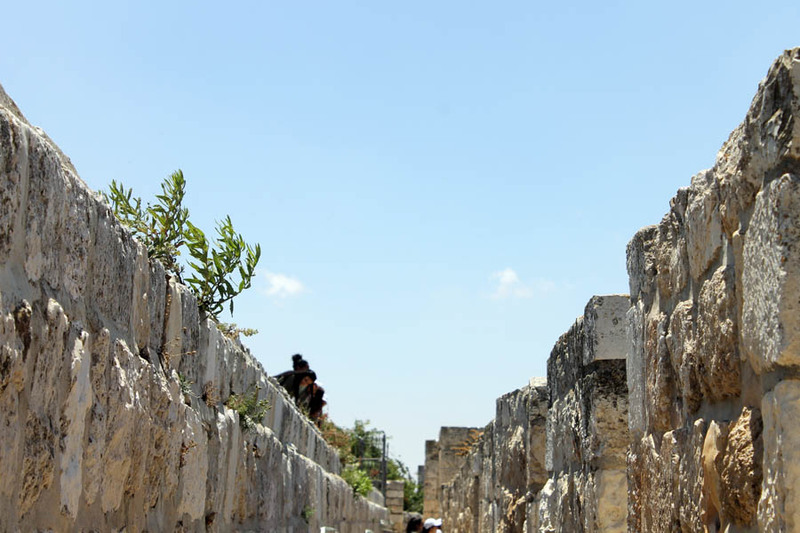 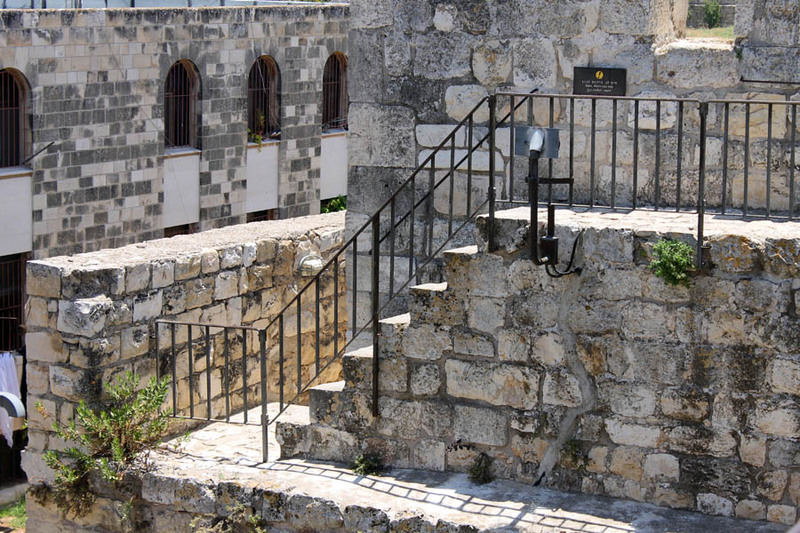 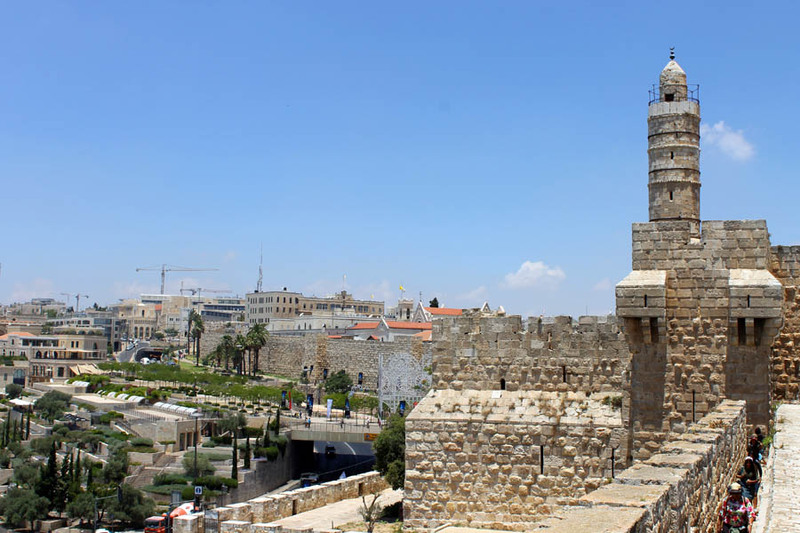 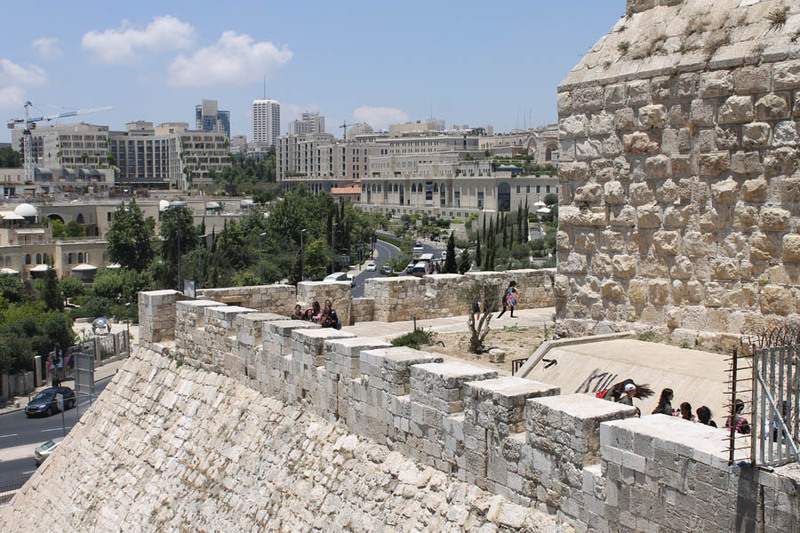 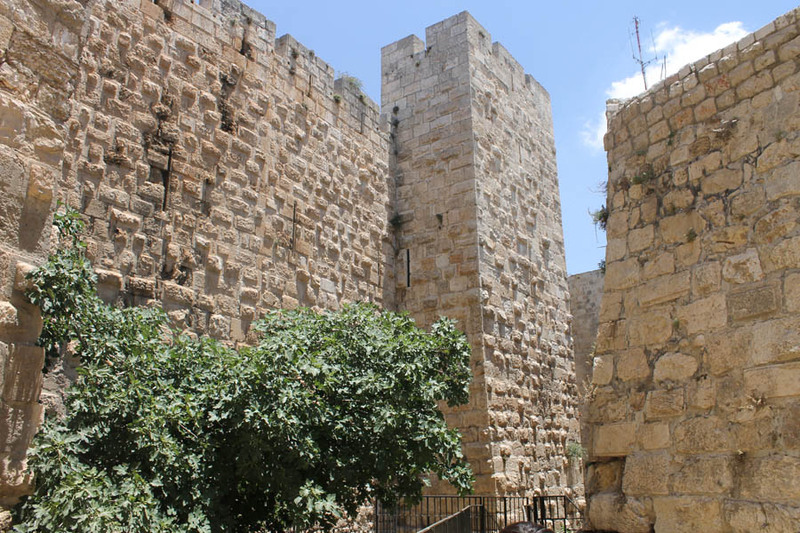 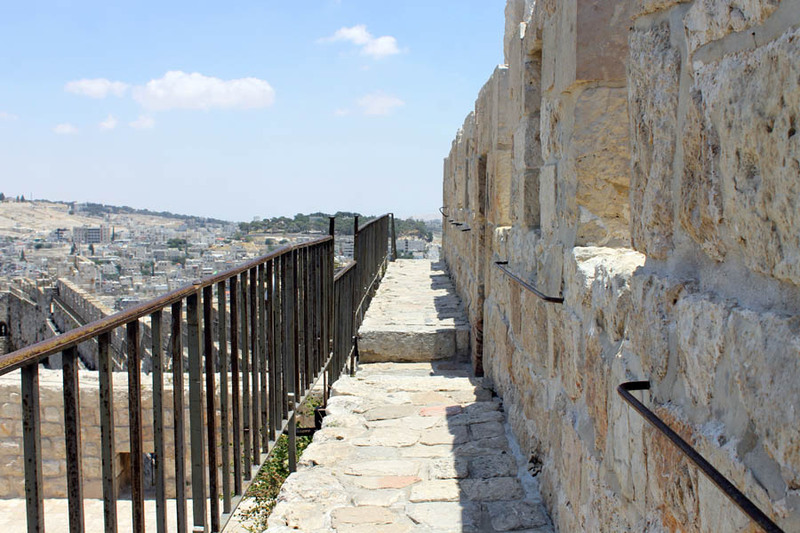 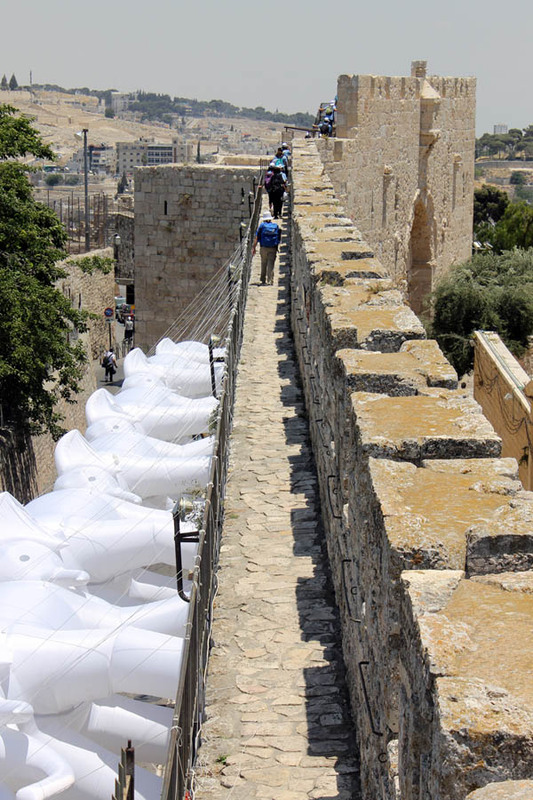 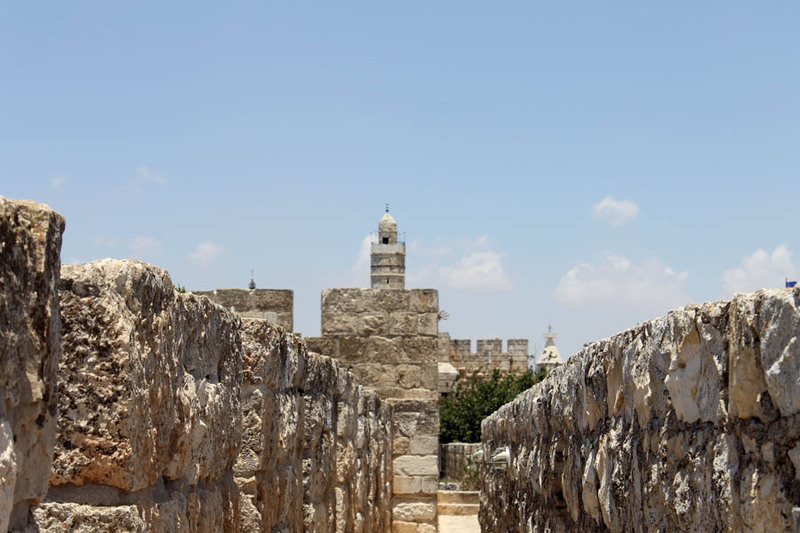 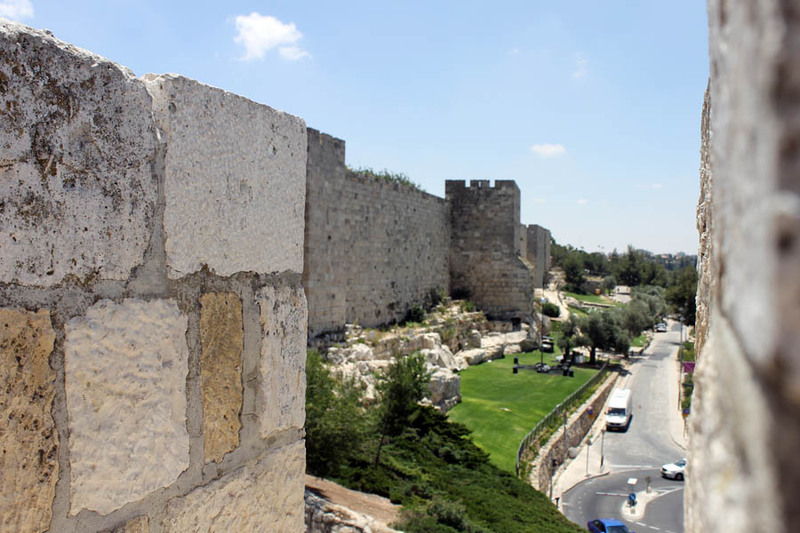 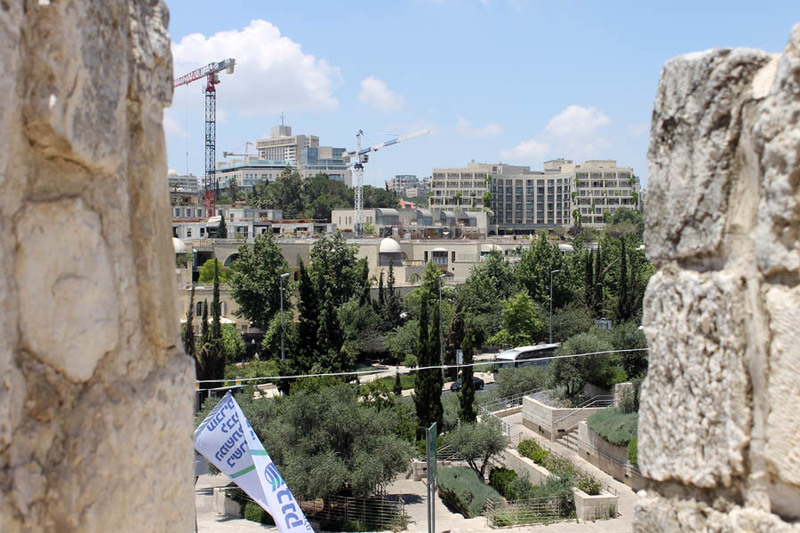 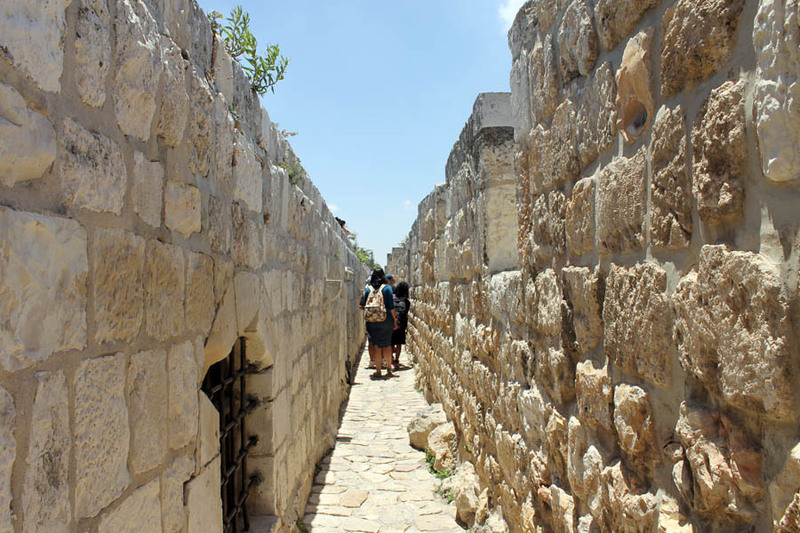 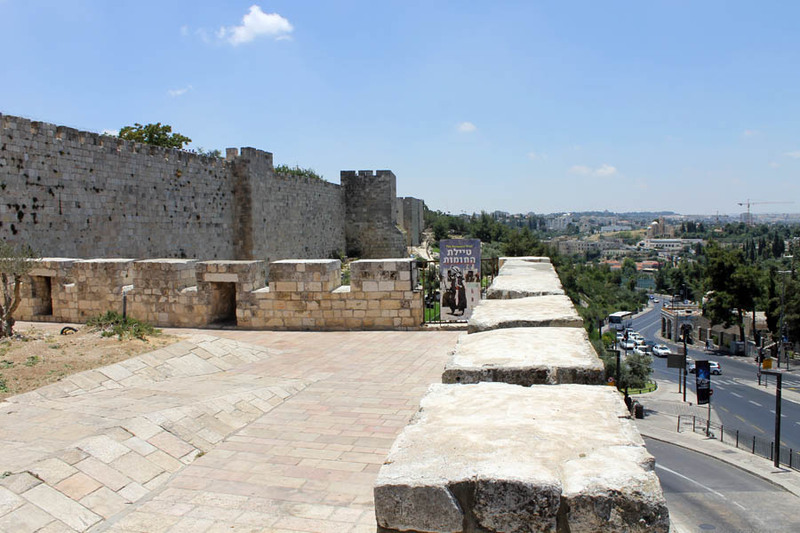 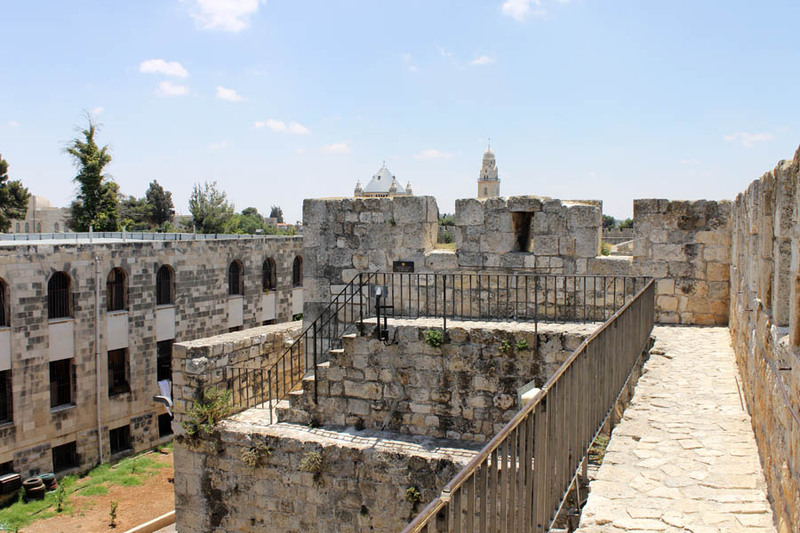 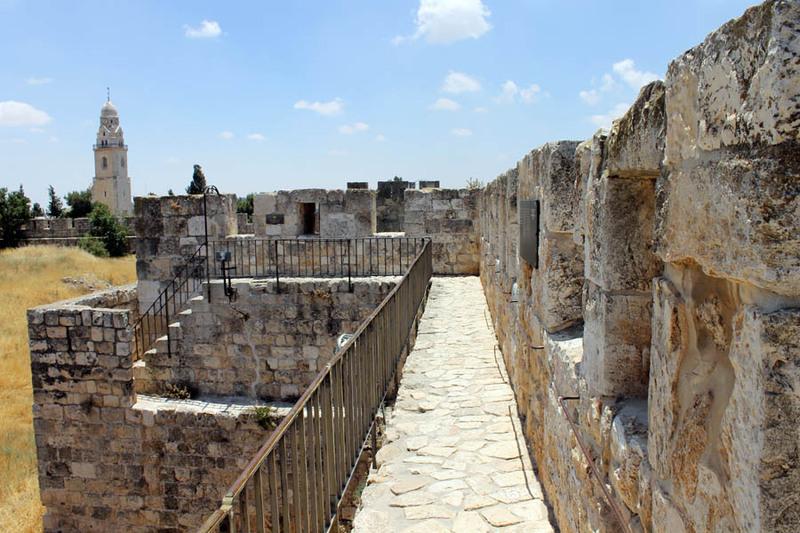 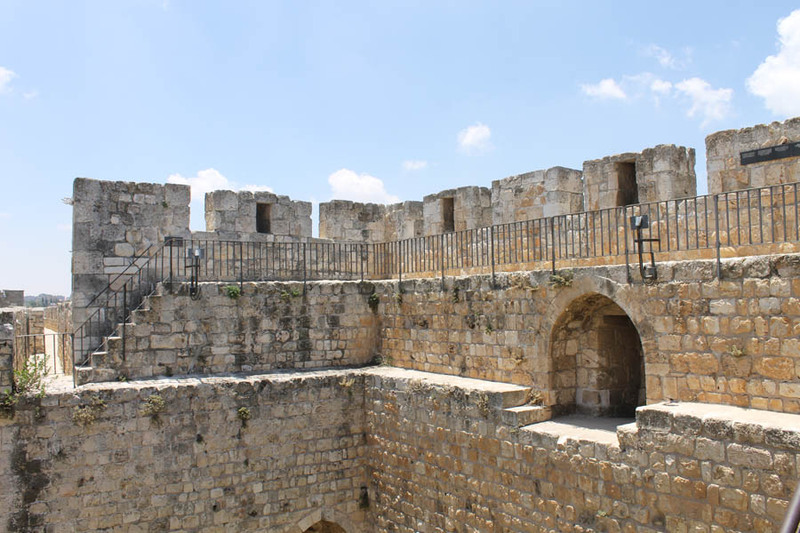 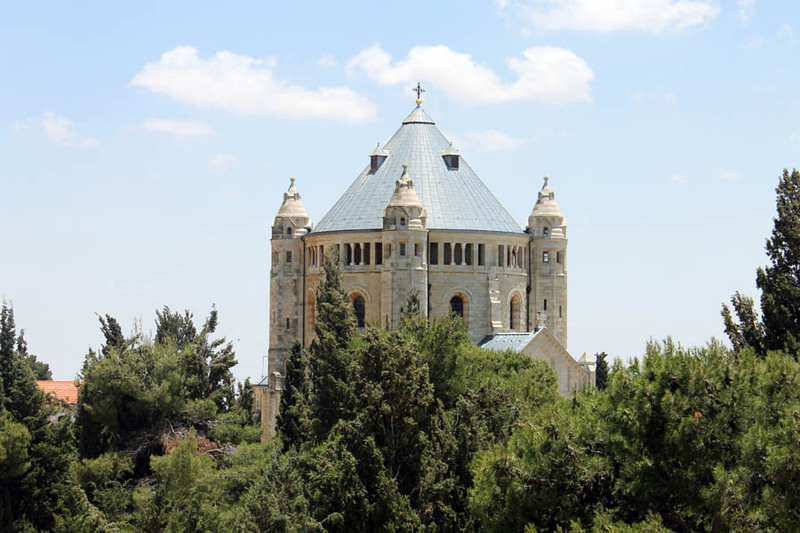 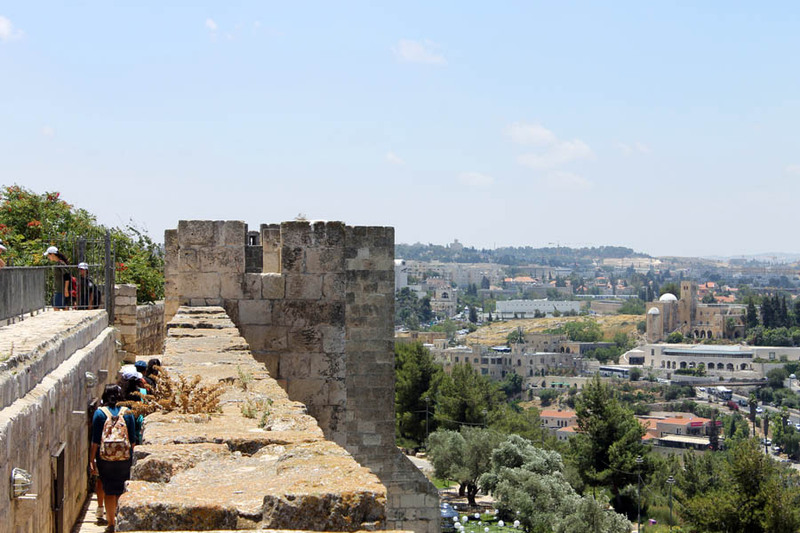 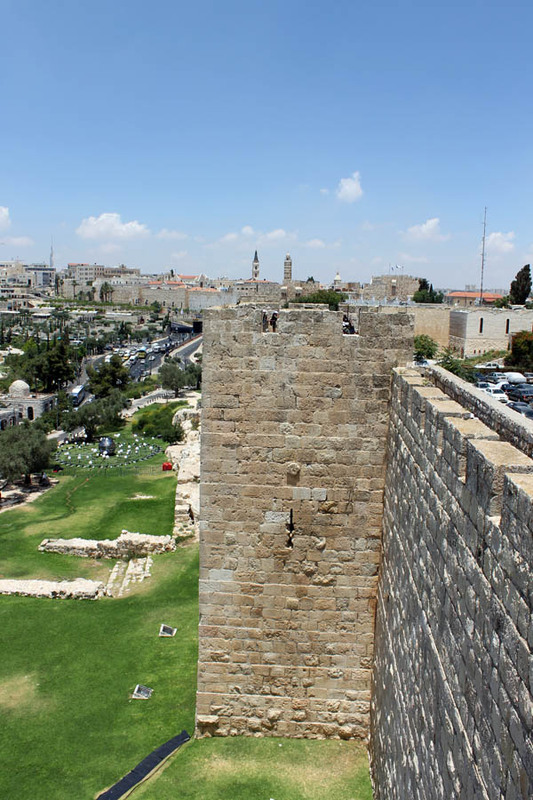 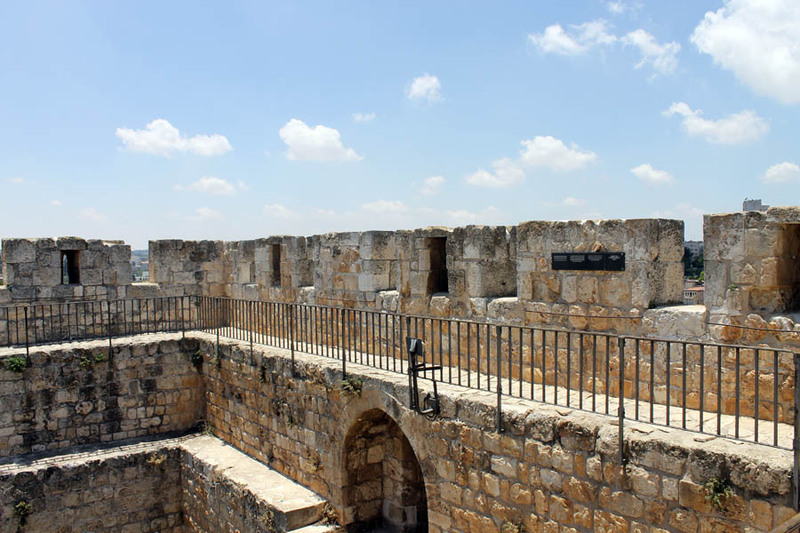 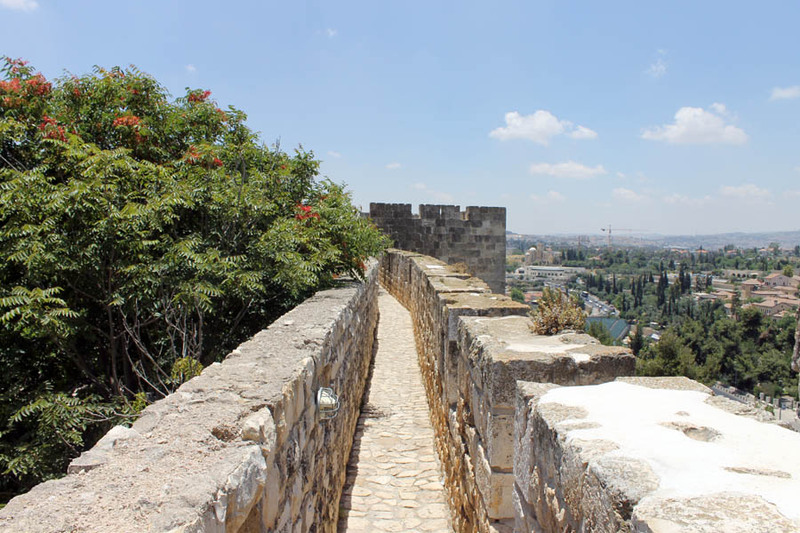 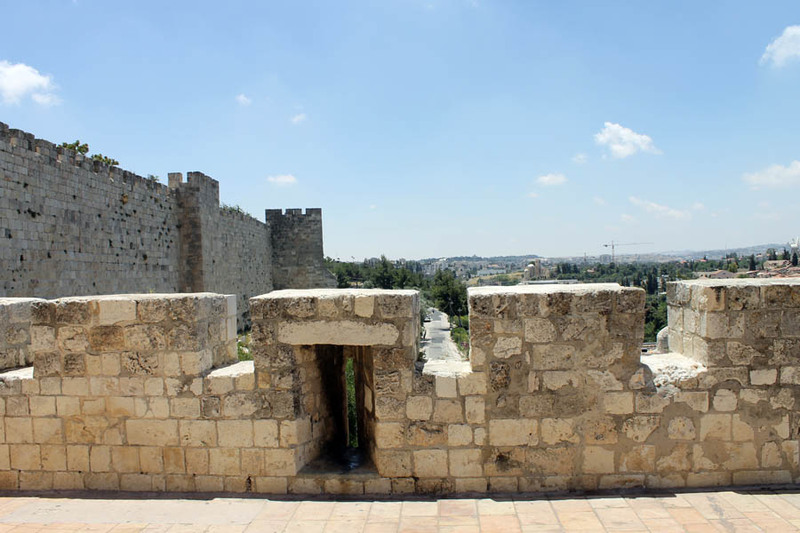 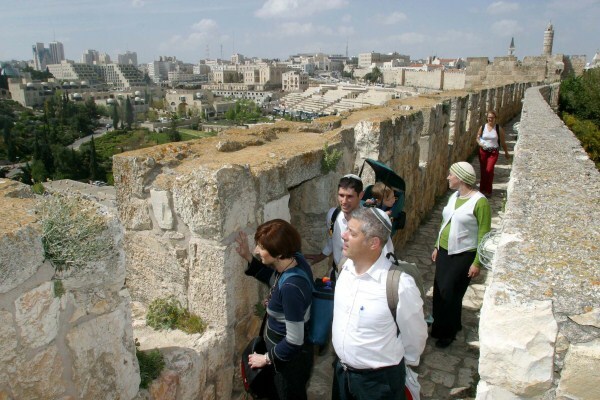 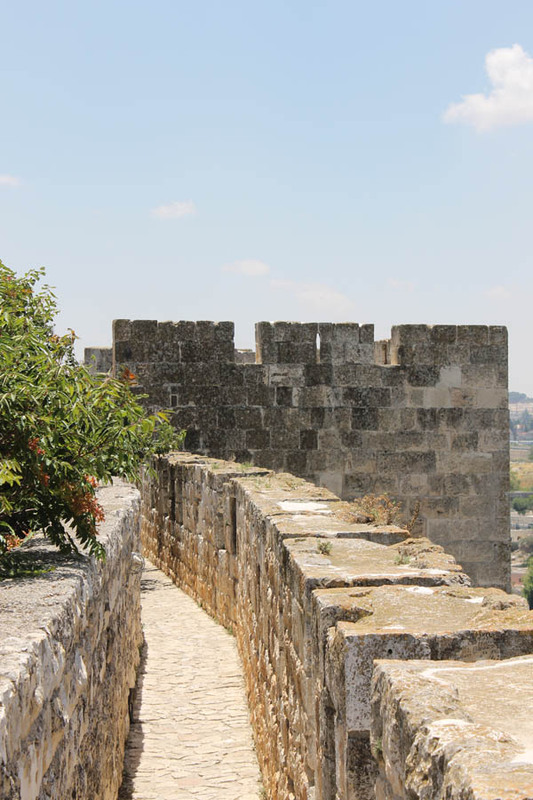 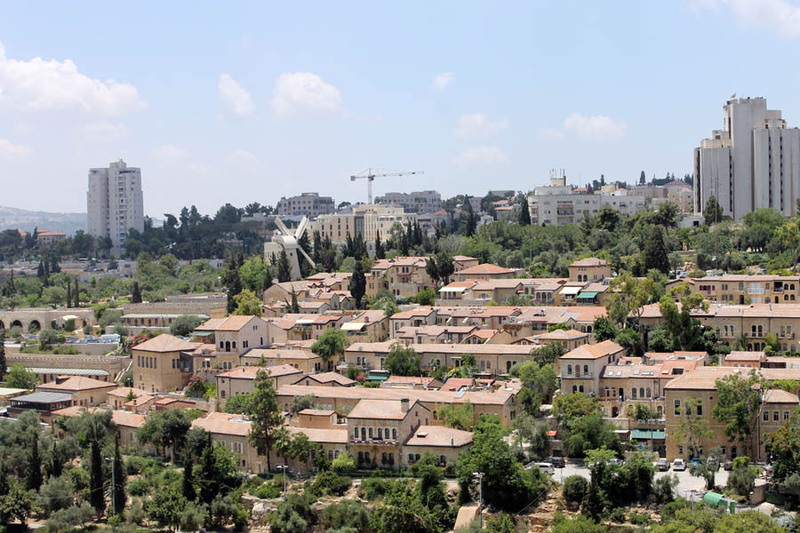 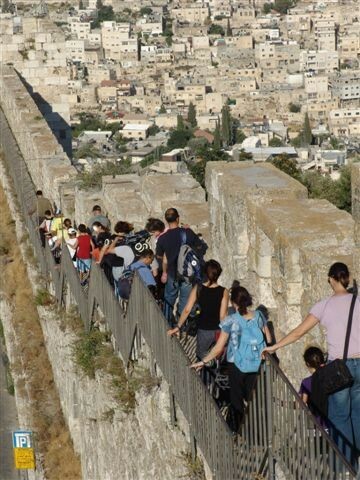 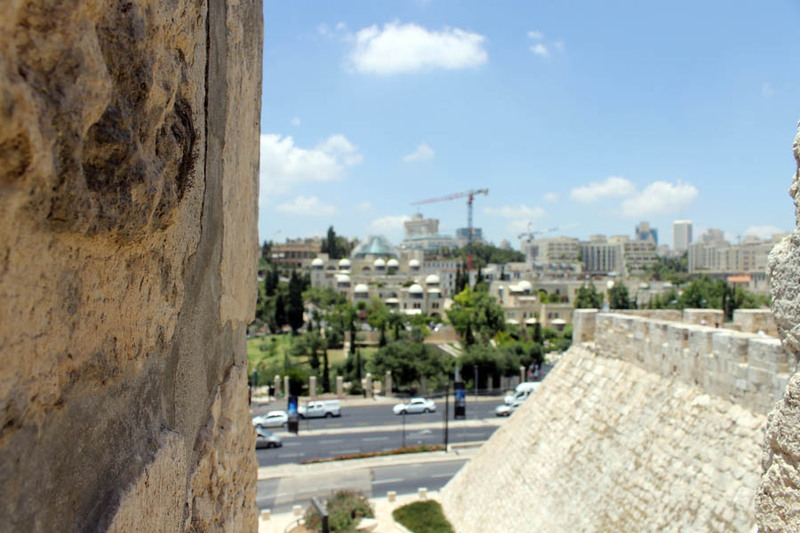 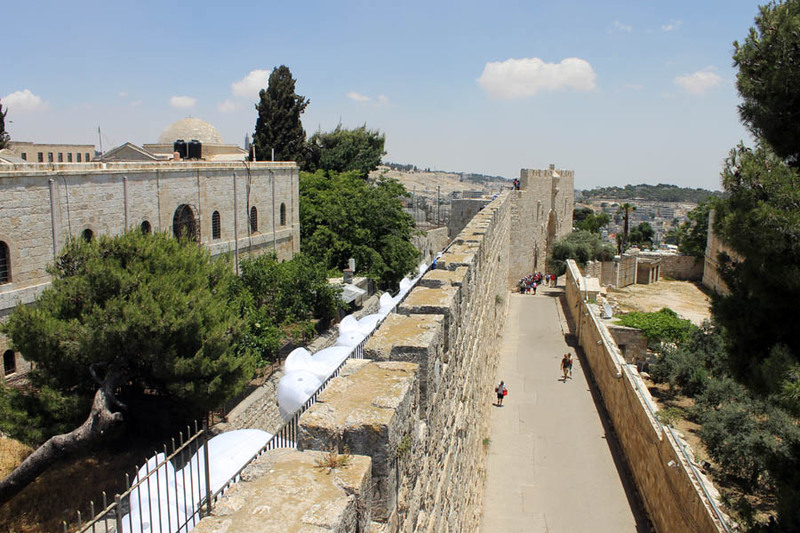 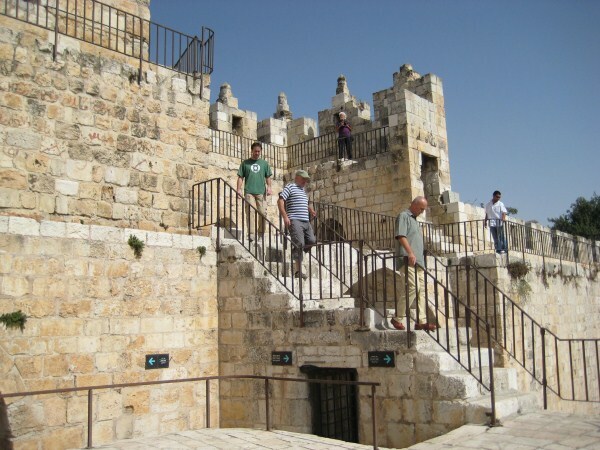 A tour on the Ramparts Walk offers the opportunity to discover Jerusalem from the heights of the old city walls: Views of the past contrasting the new, amazing landscapes, quaint Jerusalem neighborhoods from the present and central sights of the Capital. 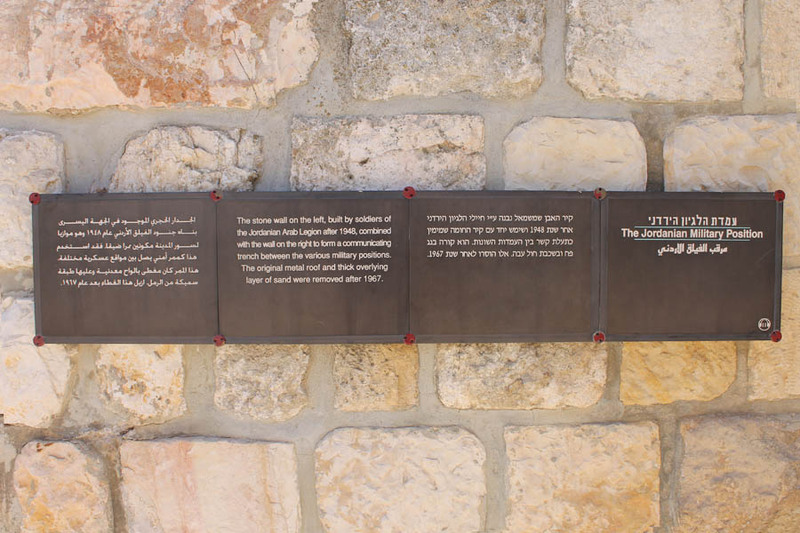 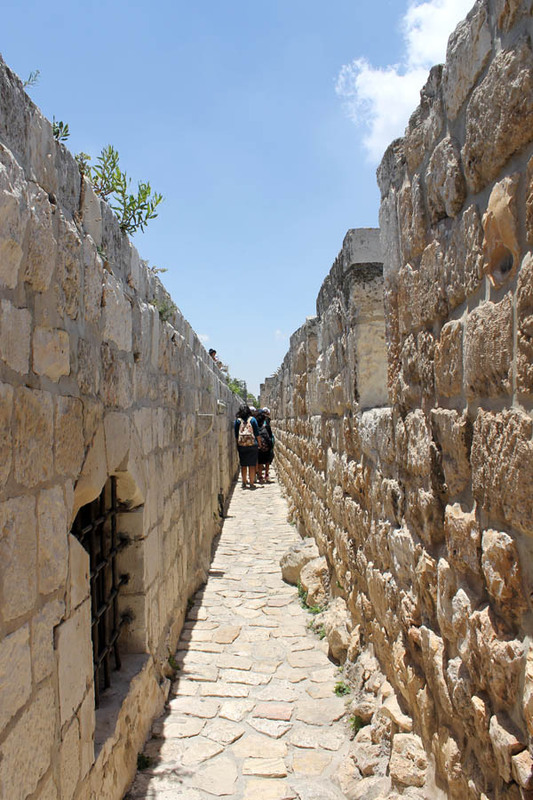 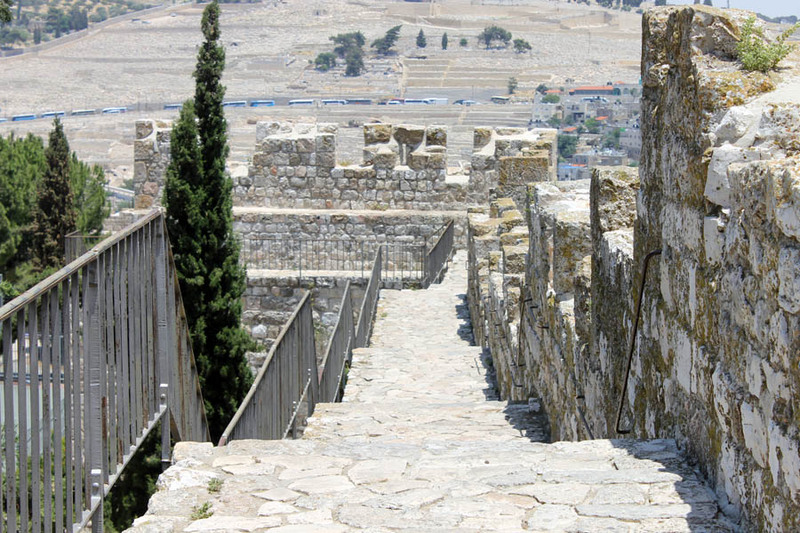 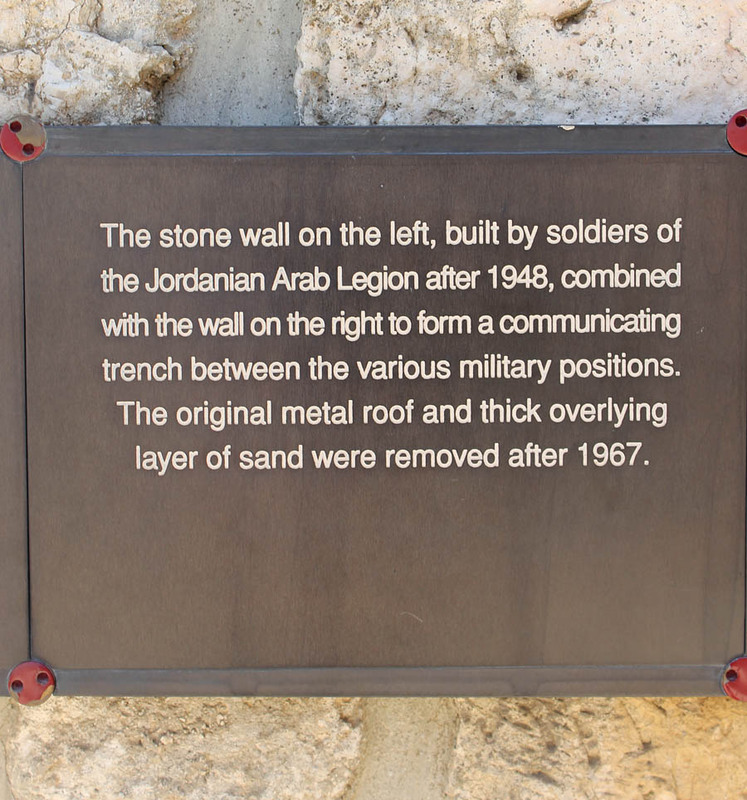 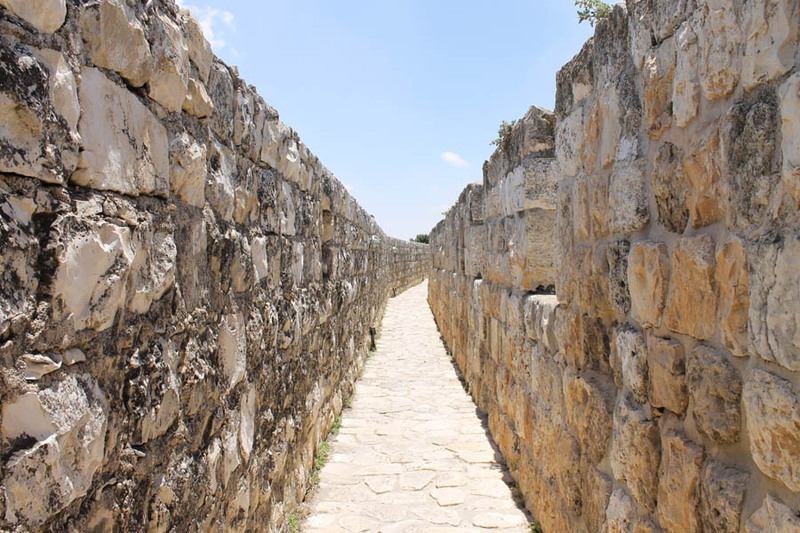 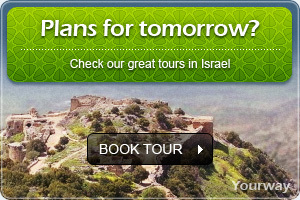 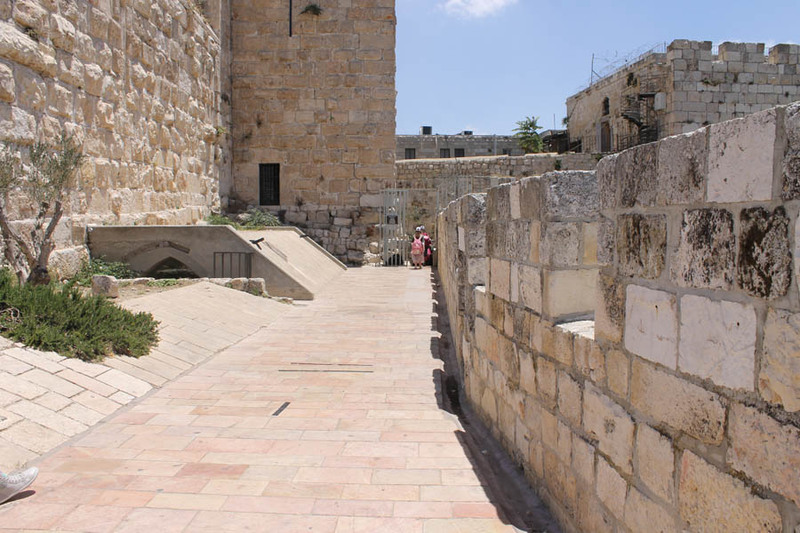 It is possible to walk on most of the ancient wall, except for the Temple Mount area. 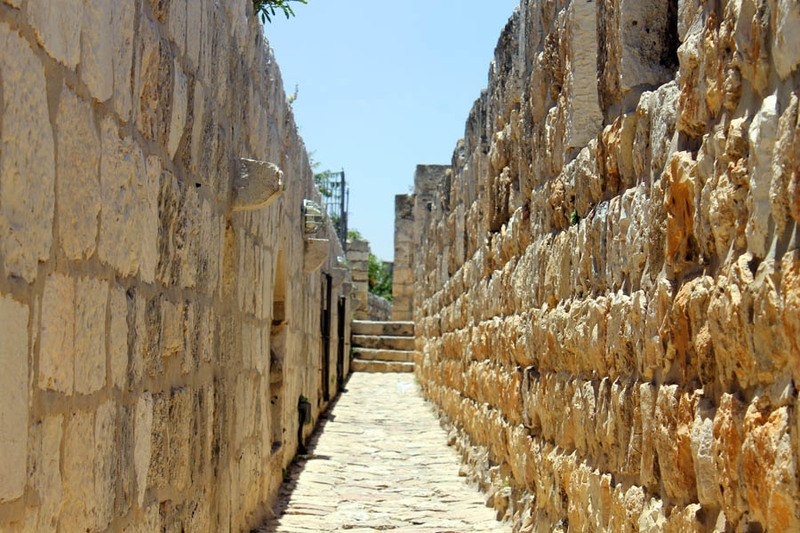 The walk is divided into two parts: The first ascends at the Jaffa Gate and descends at the New Gate, the Herod's Gate or the Lion's Gate. 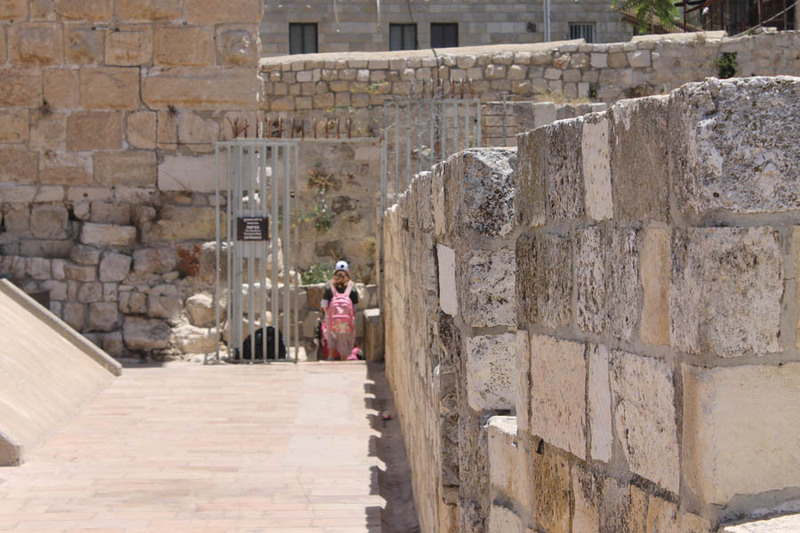 The second descends at the Zion Gate or the Dung Gate. 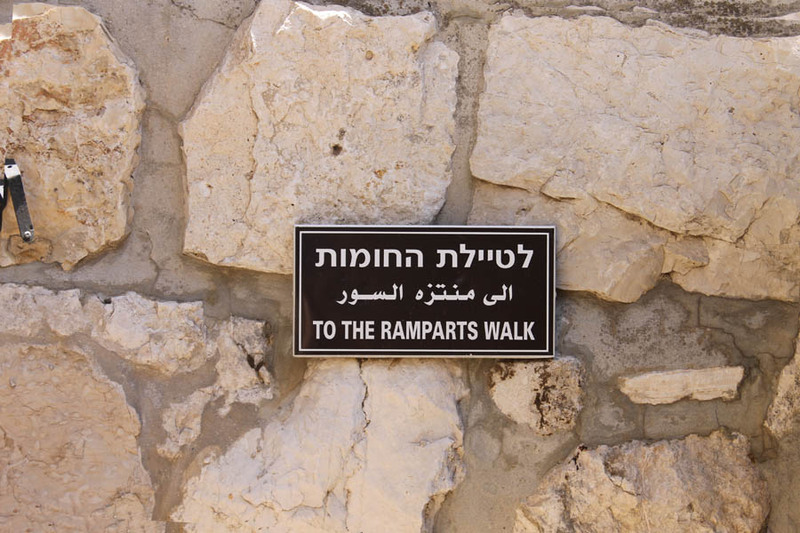 The ascension points are located at the Jaffa Gate. 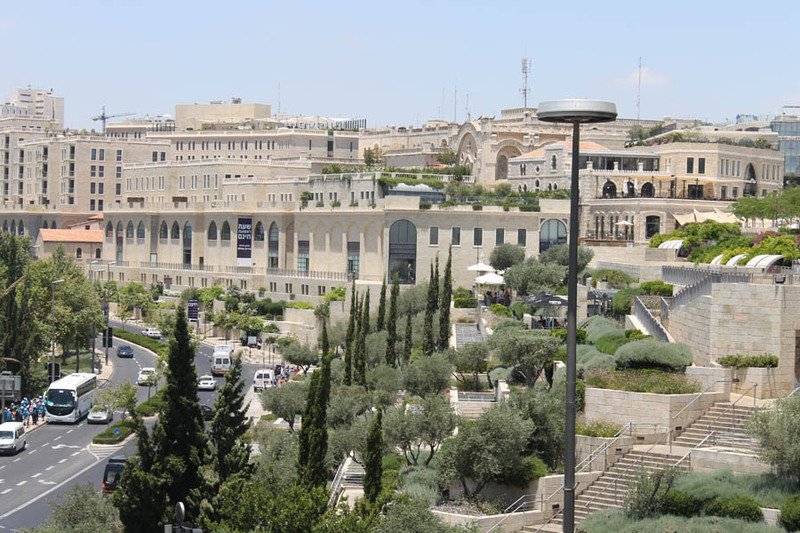 Friday: 9 AM - 2 PM (The second part only).